Roche’s new targeted lung cancer treatment Alecensa has shown itself to be superior to Pfizer’s established rival Xalkori in a head-to-head trial as a first line treatment. 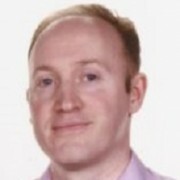 The phase 3 ALEX study met its primary endpoint and showed that Alecensa (alectinib) as an initial treatment significantly reduced the risk of disease worsening or death (progression-free survival, PFS) compared to Pfizer’s Xalkori (crizotinib) in people with anaplastic lymphoma kinase (ALK)-positive advanced non-small cell lung cancer (NSCLC). 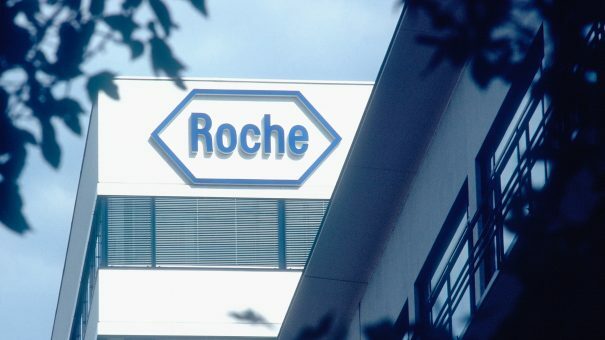 Roche’s drug was only approved in February as a monotherapy for patients with ALK-positive NSCLC who have progressed or are intolerant to Xalkori in Europe, the US and nine other countries globally. This is the second phase 3 trial to show that Alecensa was superior as an initial treatment compared to Pfizer’s drug in this type of lung cancer. The new data will help Roche challenge Pfizer in this small segment of patients, which is part of its bigger plans in lung cancer. Xalkori achieved sales of $561 million last year, up 17% on the previous year, but the fact that the ALK+ gene is present in just 5% of patients means its reach is limited. Pfizer did however gain an additional licence last year for patients with another rare mutation, ROS-1, which is present in around 1% of patients with NSCLC.